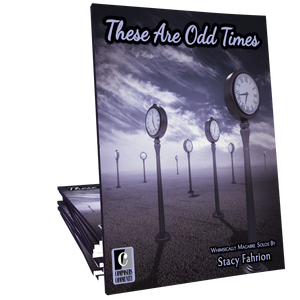 Composer Stacy Fahrion interweaves Hickory Dickory Dock and snippets of For He’s a Jolly Good Fellow into this whimsically macabre solo that will delight late intermediates of all ages. I just love all your pieces, so unique and interesting but this one really grabbed me. 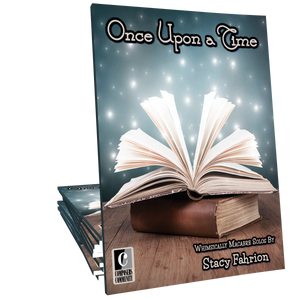 Stacy has a knack for composing "out of the box" and Hickory Dickory does not disappoint. Perfect for students that love playing pieces they can have a little fun with and stand out from the rest! CREEPY COOL! My teenagers love this. I highly recommend listening to the YouTube video recording. 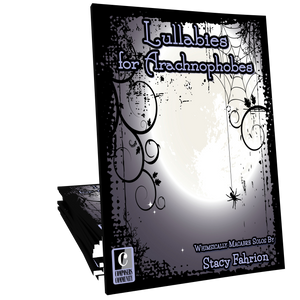 There is a creepy surprise at the beginning and end! Wonderful "twist" on this classic piece. 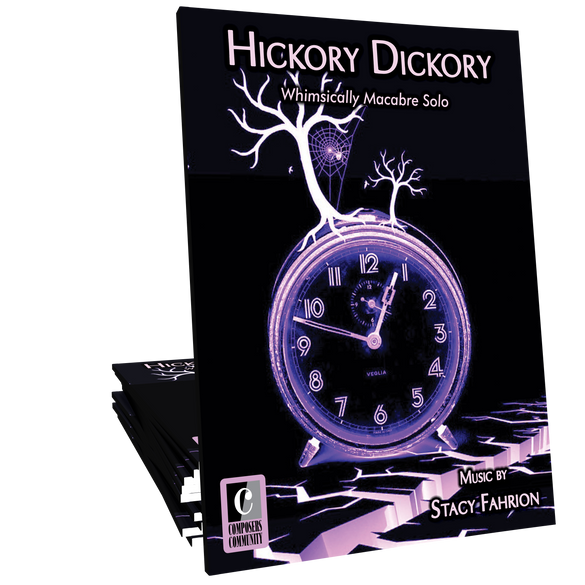 Love the minor/macabre take on Hickory Dickory. I think lots of students will enjoy this!